Elekron Electric Inc is a high quality electrical service company in Miami, FL. We adhere to the classic principles of great customer service and excellent craftsmanship, while applying new methods and technologies. Our company is committed to exceeding customer expectations with our professional service, knowledgeable staff, and pioneering electrical methods. Elekron is identified with elevated standards of service, quality and personal attention to clients. You're First - Our company genuinely cares about the safety and well-being of your family. We adhere to the National Electrical Code requirements and seek to inform and educate our customers. Pioneers - We strive to be leaders in our field, constantly growing and developing new ideas and ways to better serve our clients. 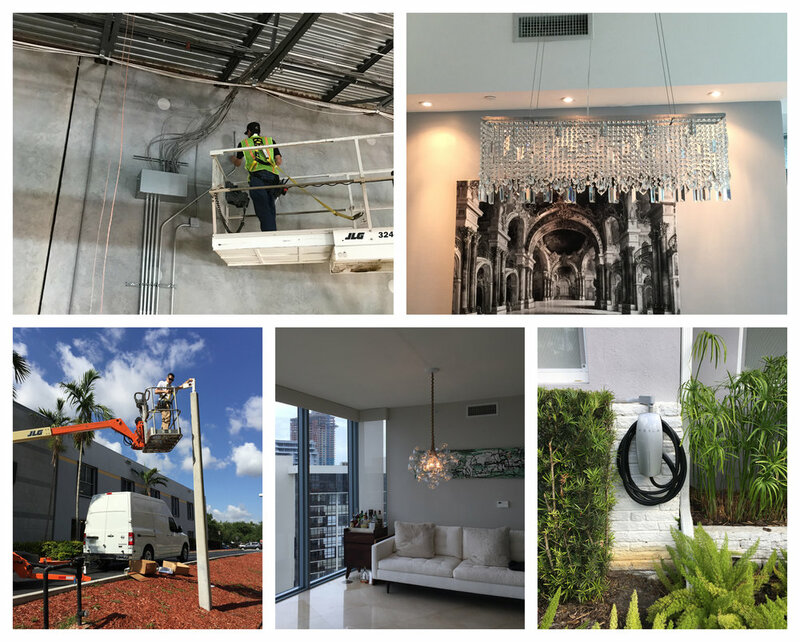 Licensed & Insured - Elekron Electric Inc. maintains all appropriate Florida licenses & adheres to the highest professional standards in the industry.